Beans boats was started over 50 years ago and has remained a family run business ever since.We run daily boat trips through the summer and also regularly throughout the winter. (visit the website for departure times and how to book!) 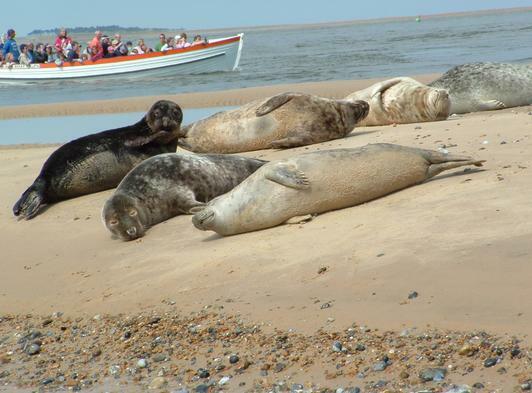 The boat trips are a very popular and safe way to see the seals and birds close up at Blakeney Point without disturbance. 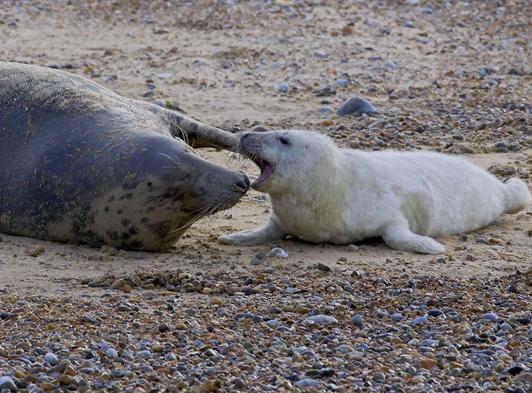 One of our 5 licensed boats will take you into Blakeney harbour and head for the far point, (we don't go out to the open sea) here we sail very close to the seals and there is ample time for photographs and the knowledgable crew are happy to answer any questions. 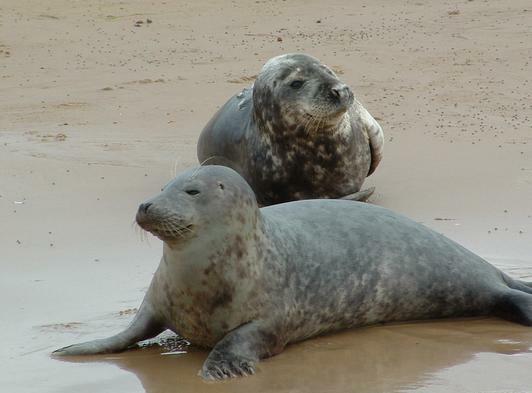 The seal colony is made up of common and grey seals and number around 500 so we generally always see some. 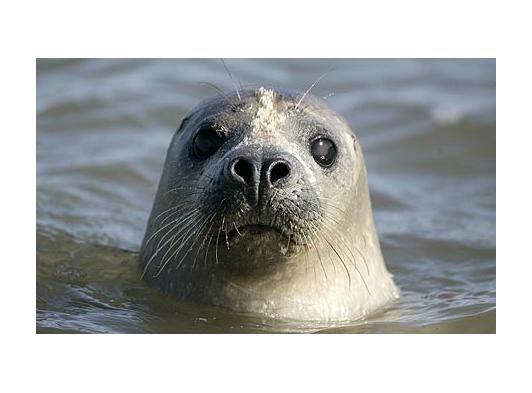 The common seals pup between June & August, & the Greys between November and January. 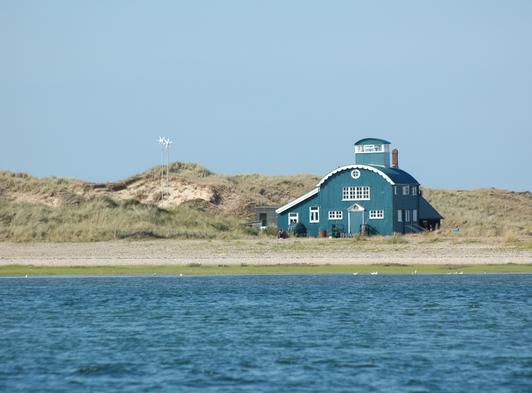 The far Point is also a great place to see the migrant birds, the Terns (commom, sandwich, little and artic) are regular visitors to Blakeney Point from April until late summer, these birds can be seen from the boat and also from one of the hides onshore. The National Trust took over Blakeney Point in 1912 and is an international breeding ground, for not only the terns but numerous other sea birds including thousands of ducks and geese throughout the winter months. 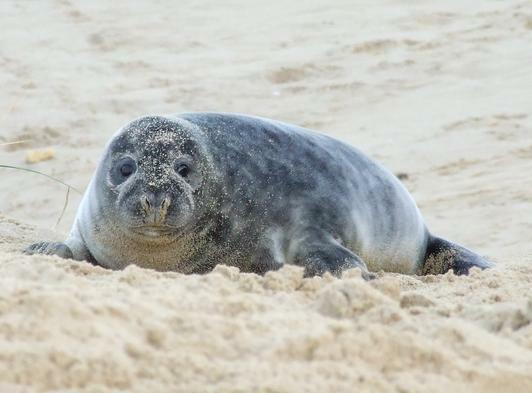 Beans Boat Trips look forward to meeting you, so when visiting North Norfolk why not give us a call and we will be pleased to make your visit to the seals as interesting and memorable as possible. There is lots of information on the website please have a look! We strongly advise you Phone and reserve you seats to ensure your chosen trip, simply give us your name over the phone we then trust you to turn up on the day and pay then (no deposit is needed) if for any reason you cannot make it or need to change the date just call us and let us know!